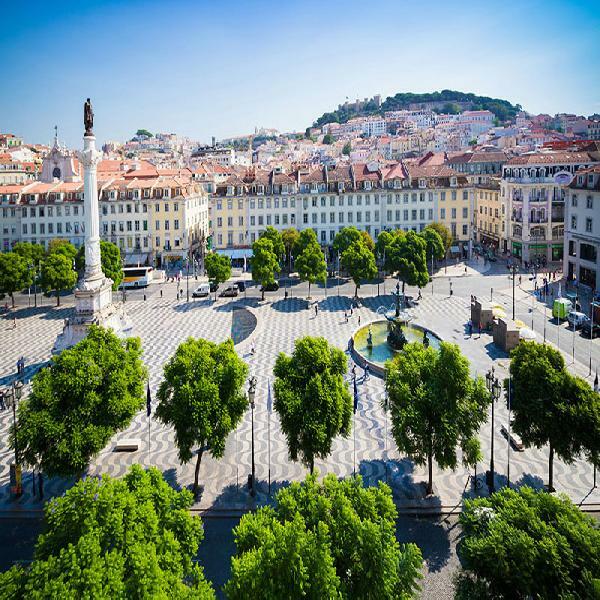 The tour starts by going down Liberdade Avenue towards the old city centre. 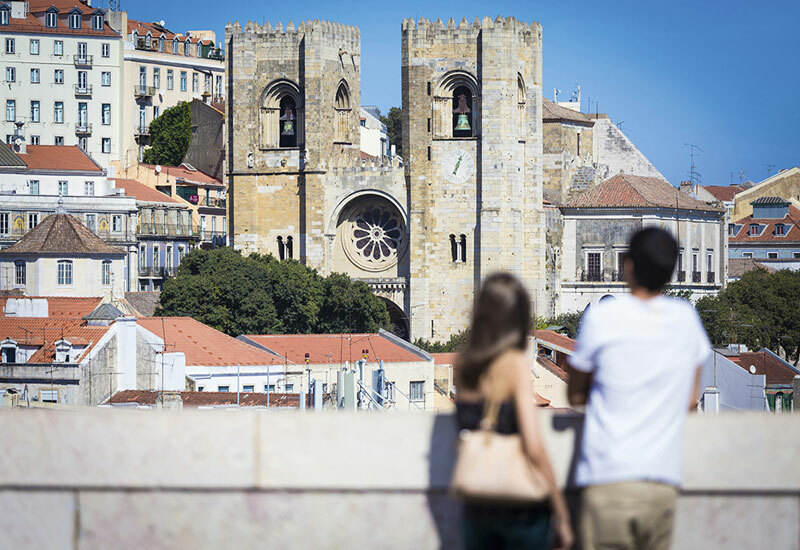 You will stop at two awe-inspiring places: the Sé Lisbon Cathedral, the oldest church in Lisbon, and the Graça tourist site lookout, which has a spectacular city view. Afterwards, you will pass by St. Vicente Monastery, Alfama, the National Pantheon and the Comércio Square, before taking the road to Belém, one of Lisbon's most historic sites. 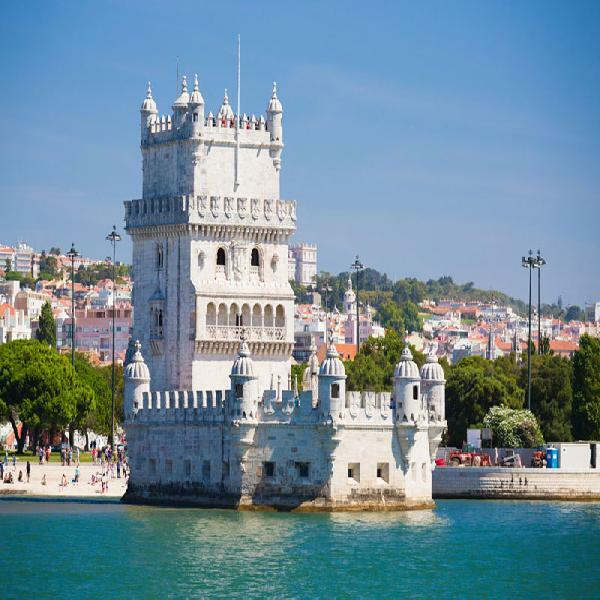 Here, you will be taken on a journey of discovery through Jerónimos Monastery, the Belém Tower and the Discoveries Monument, not forgetting the scrumptious and internationally famous traditional pastries called the “Pastéis de Belem”. You pass the Estrela Basilica on your way back to the city centre, before parking in the downtown Baixa district for a short walk through Lisbon’s prettiest squares like Rossio, Figueira and Restauradores. 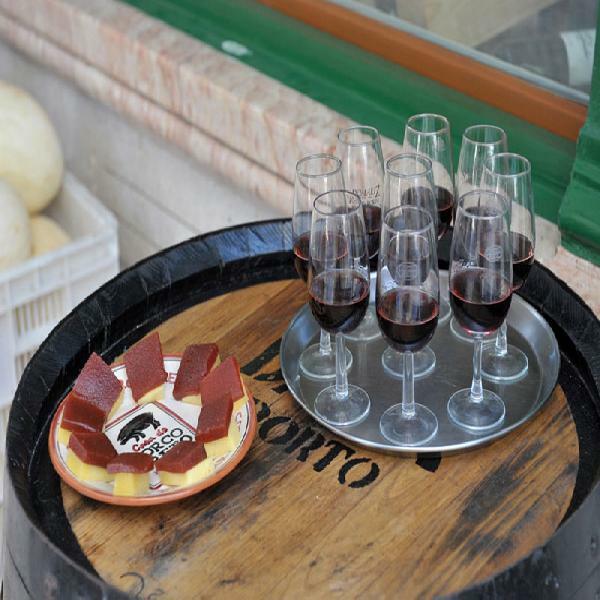 There is a brief stop scheduled to taste green wine with codfish cake, finished with a glass of Port. 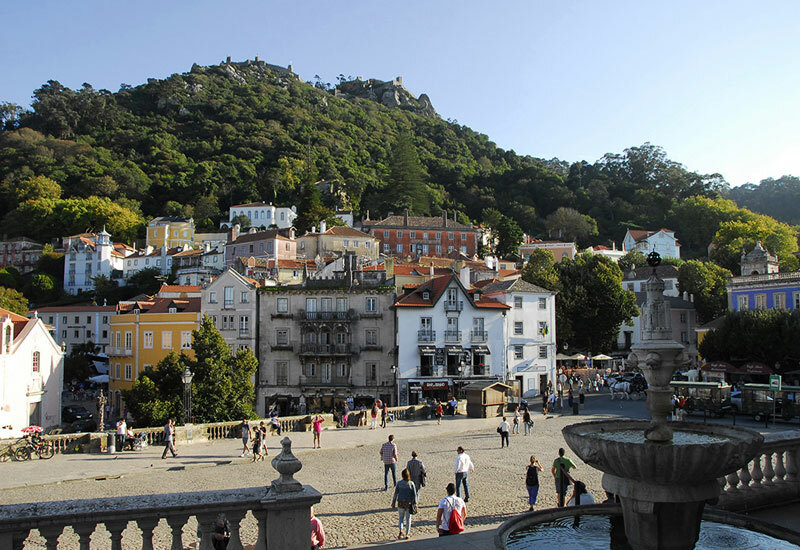 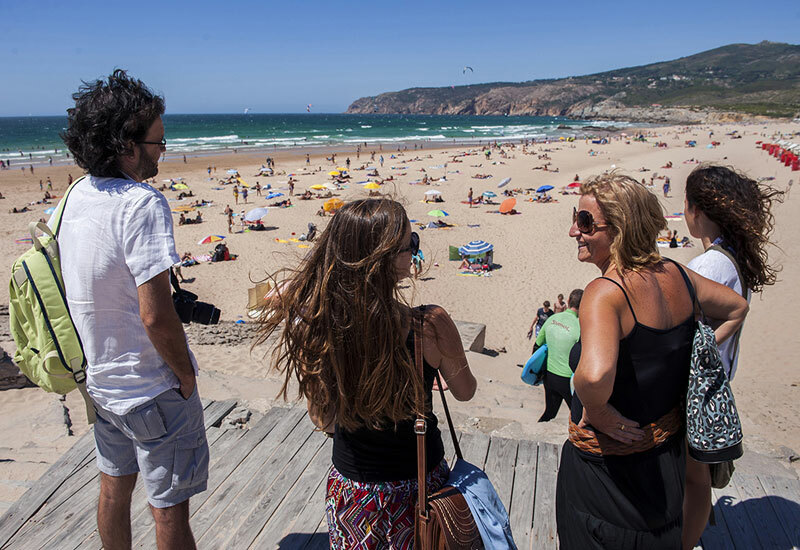 It is time to meet up again and head towards Sintra after enjoying an hour of free time in the city centre. 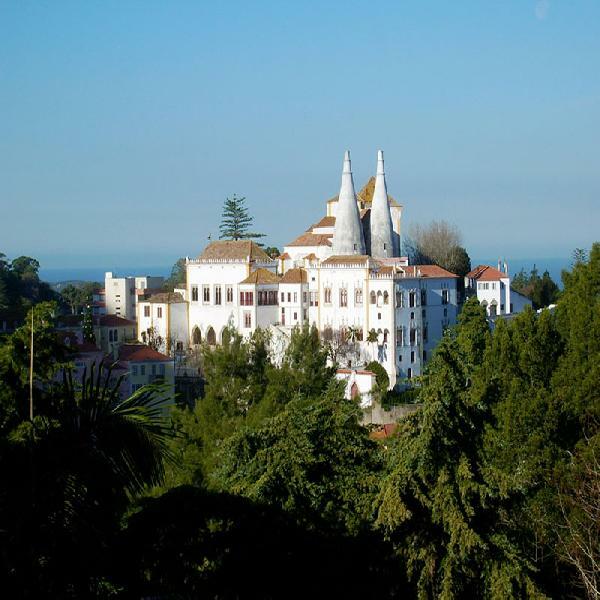 Sintra has elements of mysticism and always leaves visitors wanting more. It is like a like a page from a fairy tale brought to life with magical palaces, forests, Moorish castles and a city centre that is a UNESCO World Heritage Site. There will be free time to explore the old Sintra town, although you will need to procure your own tickets for the National Palace. You will have time to try the famous “Travesseiros,” or simply walk through the town. Then you will drive through Sintra Natural Park for thrilling views and stunning palaces, while heading to the top of the mountain to see Pena Palace. Upon arrival at the entrance, there will be free time to explore Pena Park and the Pena Palace prior to joining your guide and returning to Lisbon. 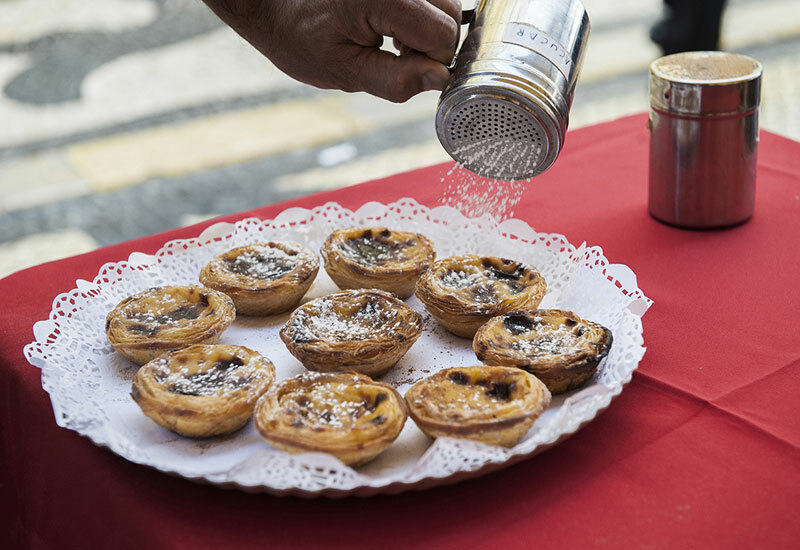 Languages	English, Portuguese; on request in advance: Spanish, French, German, Italian.